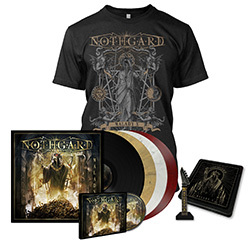 Epic melodic Death Metallers NOTHGARD releases video for 3rd single ‘Fall of an Empire’! New album ‘Malady X‘ out next week Friday! 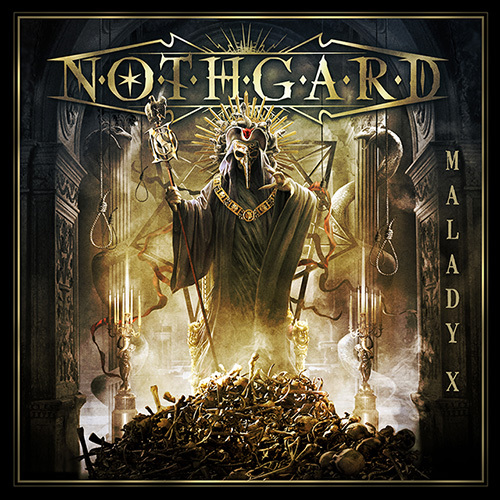 Release shows coming up!Epic Melodic Death Metallers NOTHGARD have just released their 3rd video clip in support of their upcoming new album ‘Malady X‘ which is due next week Friday (Oct. 26)! Surf over to youtu.be/LIE8UWi7oV8 to check out the video for ‘Fall Of An Empire’! NOTHGARD will play special release shows next week and have therefore invited their friends Parasite Inc. to take part on those events. 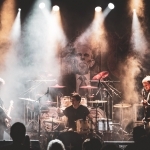 NOTHGARD have recorded ‘Malady X‘ at the bands own Def-Creation and & Southern Deathcult studios and called the renowned Jens Bogren (Amon Amarth, Arch Enemy, Kreator, Opeth, a.o.) for mastering duties. 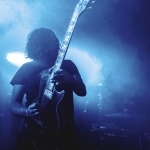 The result is an album full of melodic yet epic melodic death metal anthems! In other news NOTHGARD will join forces with Finnish Epic Melodic Death Metallers Omnium Gatherum and Wolfheart for the “Burning Cold Over Europe 2018” Tour. 21st October 2016 Haydee G.